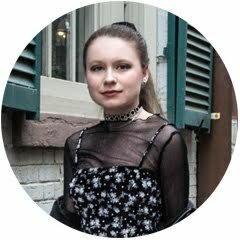 Today marks the last day of New York Fashion Week, and that means it is time for a runway roundup of my favorite looks. This NYFW was particularly on point and has given me some serious style inspiration. High fashion never fails. Check out the looks I'm lusting over below. As you can probably tell, I was obsessed with the Marc Jacobs show. The outfits had an edgy and cool look that was juxtaposed by classic and vintage vibes. 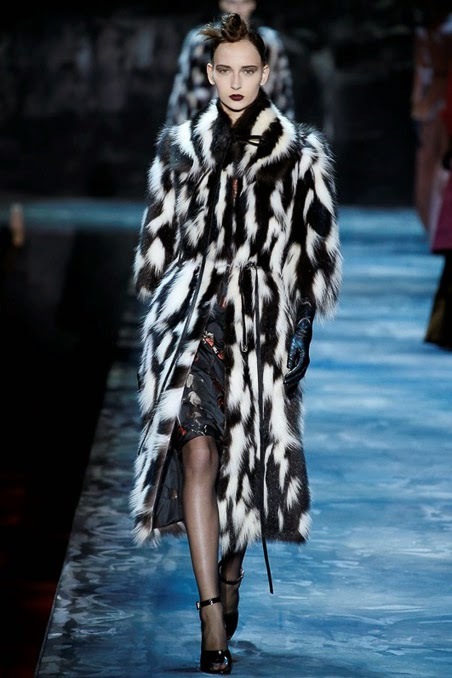 The mixed prints, mesh and fur made the looks dynamic and eye-catching. 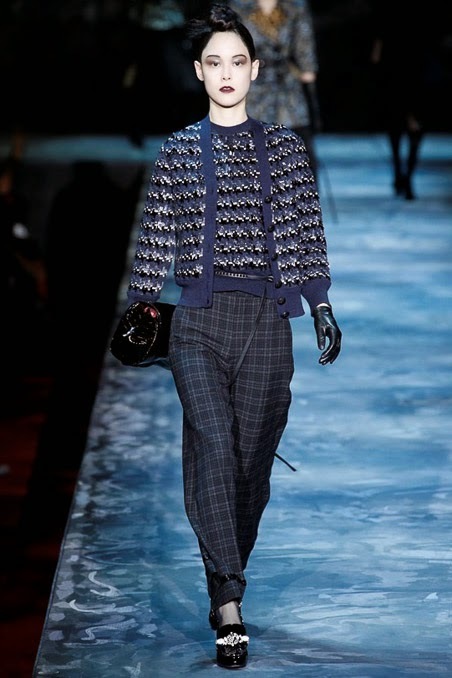 Marc Jacobs simply slayed it. Whose NYFW show was your favorite? Let me know down below.